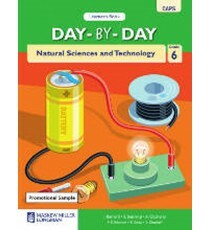 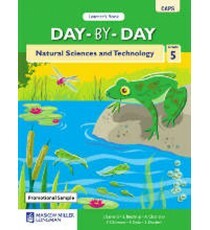 Product Lead time: 2 to 4 working days Day-by-Day Natural Sciences and Technology Grade 4 has been approved by the Department of Education .. 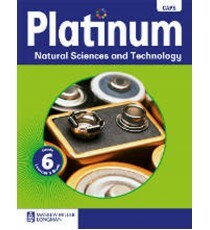 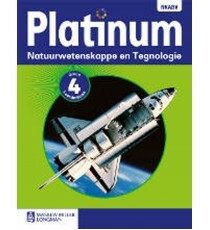 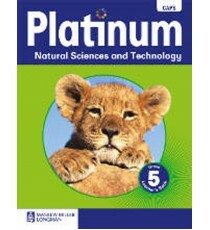 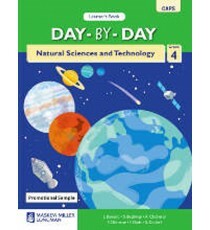 Product Lead time: 2 to 4 working days What makes the Platinum Natural Sciences and Technology Grade 4-6 course unique? - Special Skills..